Sony has announced that the PS4 will not restrict games from other regions. The move follows Sony's announcement that the PS4 will allow unrestricted use of second hand games. In theory, it is possible to buy a PlayStation 4 from another region where it is cheaper and play UK bought games. 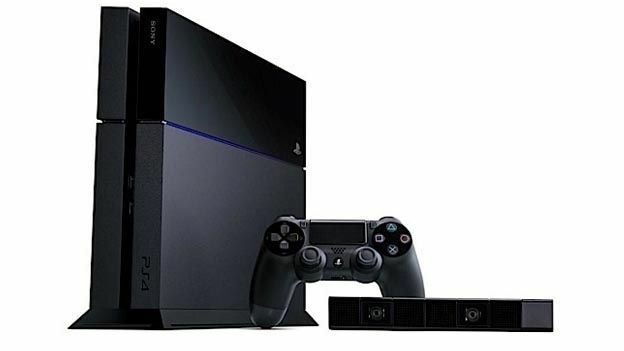 The PS4 will retail for $399 in the US – which is about £256. That doesn't include import tax or shipping fees, but it should still work out cheaper than the £349 Sony is charging in the UK. PlayStation executive Shuhei Yoshida confirmed that the console would be region free via Twitter. The PS4 follows in the footsteps of the PS3 which was also region free.